Albert J. Seguin, age 83 of Aitkin died Monday, January 28, 2019 at the Riverwood Health Care Hospital in Aitkin. Albert was born September 25, 1935 at Crosby, Minnesota the son of Arthur and Louise (Gabrio) Seguin. He grew up and attended schools in Crosby. He worked with his father in the wood logging for several years. He married Darlene D. Reich on September 3, 1955 in Crosby. He attended a Vo-Tech in Minneapolis for two years and learned to be a welder. He then went to work for the Erie Mining Company near Hoyt Lakes, Mn where he helped build the taconite plant. He then bought an upholstery business and he did the re-upholstery for Erie’s vehicles. He then worked for a company in Hibbing doing road construction in the summer and welding and maintenance for them in the winter. He then went to work for Northland Road Construction based out of Duluth. In 1986 he and his family moved to Aitkin where they owned and operated the Big K Campground for 10 years. Albert continued to work road construction. He has lived in the Aitkin area since 1986. 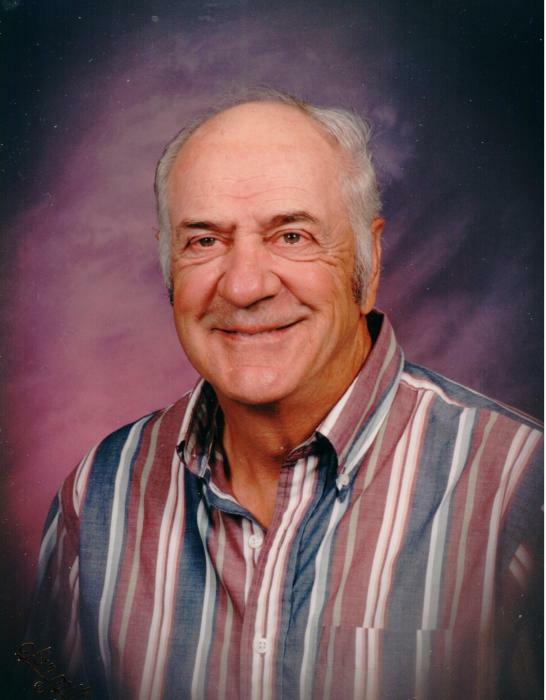 He enjoyed hunting and fishing and was a member of St. James Catholic Church in Aitkin. He is survived by his wife Darlene Seguin of Aitkin; Children: Michele Marie of Aitkin and Calvin Lee Joseph Seguin of Aitkin; 5 grandchildren: Karl Hilde, Samuel Hilde, Eric Hilde, Cassandra Seguin, Albert Joseph Seguin; great grandchildren: Elaina Dunmire, Cedar Colette; Sister: Dawn (Wayne) Hargrove of Concord, Calf. and Brother: Michael Seguin of Crosby. He was preceded in death by his parents Arthur and Louise; Children: Renee and Albert, Siblings: Henry, Richard, Elaine, John, Marilyn and Art.